A new store in College View is having a closet sale today and tomorrow, in which their customers bring in “gently worn” name brand clothes and sell them, splitting proceeds with the store. The sale is going on until 8 p.m. tonight and from 10 a.m. to 7 p.m. tomorrow. Among the brands: Seven, Coach, Ed Hardy, Marc Jacobs, True Religion. 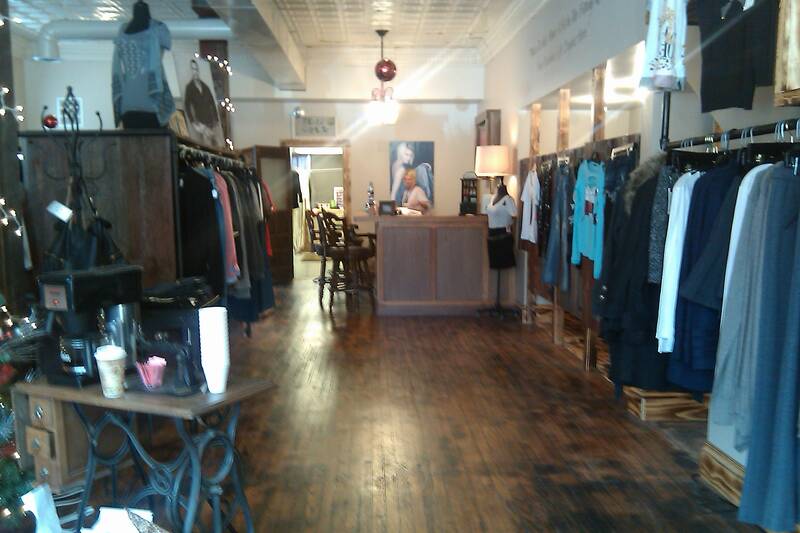 The store — an upscale boutique that opened in May — invited its customers to bring in clothes and got such a response they had to bring all the clothes to a bigger space downstairs. Rae’n is one of the newer stores in College View — which recently emerged from a city makeover and is open for business again. The city renovated 48th Street between Pioneers Boulevard and Calvert Street – replacing water pipes, repairing streets and improving storm sewers. 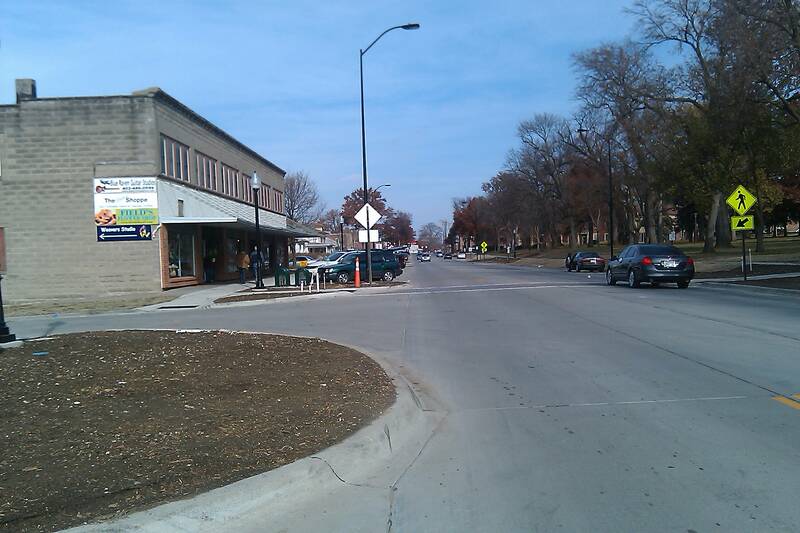 The city is adding ornamental lighting and banners, neighborhood signs, benches, planting beds, linear rain gardens, decorative concrete at intersections and a new streetlight at 48th Street and Prescott Avenue. Not all of the work is done yet. College View recently emerged from a city makeover. 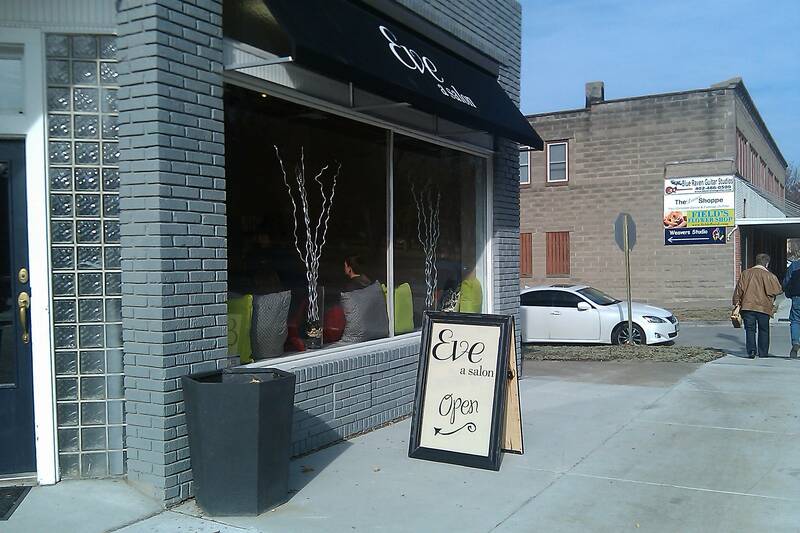 Makeovers tend to be contagious, and I noticed a bible book store has a new awning out front and a new hair salon called Eve has opened up next to rae’n, at 3905 S. 48th St.
Ladies this is really a nice store with lots of great looking clothes. They were part of the Ladies Night Out we put on November 11 for 140 women put on by the Buy Lincoln Magazine, the comments were fantastic on the store. They are also a fun bunch there. Ask about me knocking over one of their manacans (sp)that night & having to give it CPR, this is a must place to go. Get there before 7pm, if you can’t make it a stop this weekend.